Established in 1982, PhilCare remains a pioneer in the Health Maintenance Organization (HMO) business. The company took on a vision to make Filipinos enjoy a better quality of life by providing them access to world-class health services. And thirty-five years after it was founded, PhilCare continues on as a recognized leader in Philippine HMO. PhilCare continues to extend its accessibility to its services with the newly-opened PhilCare clinic at Five E-Com, Mall of Asia Complex, Pasay City last April 6, 2017. 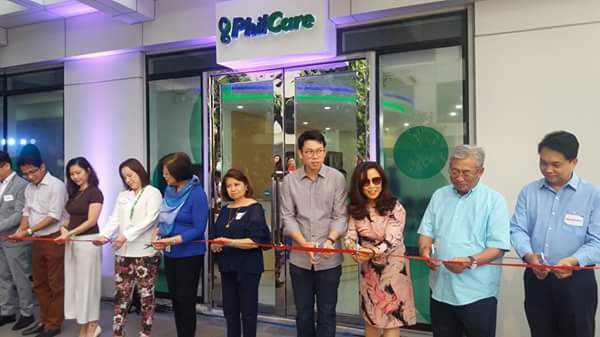 PhilCare continuosly brings in new concepts in the country’s HMO industry as it celebrates 35 years of striving to make health care services available to every Filipino. PhilCare sets the pace for the industry with its reliable in-patient and out-patient health care, as well as the total wellness and healthy living it actively promotes. Very few Filipinos take time to care for themselves hence, PhilCare asked guests to pledge to a healthier life by taking care of oneself even with their busy lifestyles. PhilCare currently serves a good number of corporate and individual accounts in the MOA Complex area. PhilCare decided to open a 200-sqm, full scale clinicwith the steadily increasing growth in membership . This expansion is just one of the many grand upgrades for PhilCare for the year and will keep improving in the years ahead. The focus is to be relevant to members in terms of providing quality and cost efficient access to healthcare. The good thing about PhilCare MOA Clinic is its strategic location. PhilCare MOA Clinic is set in an urbanized area where employees working in nearby offices can easily access. 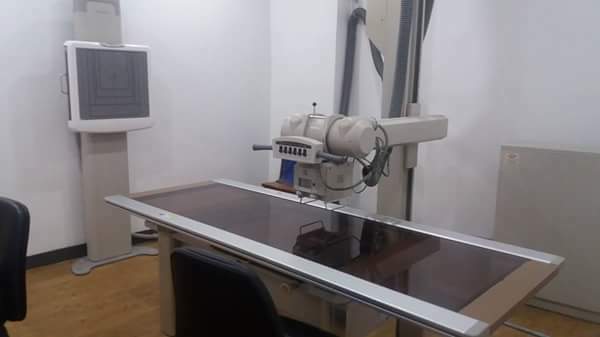 Members availing in the clinic will be able to maximize their benefits as the costs of lab procedures are cheaper than the other accredited providers. In addition, the clinic is exclusive to PhilCare plan holders which means that the members get top priority. Queue is shorter and lab procedures process promptly. PhilCare MOA Clinic operates from 6AM to 10PM, which makes it unique from the other clinics. This is to strategically cater its client’s needs specifically for contact centers employees who have different working hours. PhilCare E-Com Clinic is staffed by primary care doctors offering occupational medic, internal medicine, dermatology, obstetrics ;gynecology, and even otorhinolaryngology. In PhilCare's aim of maintaining health and preventing illnesses, address non-life threatening illnesses and injuries without prior arrangement. This service operates with the E-Com Clinic on-site phlebotomy, x-ray, and ECG equipment, to get a patient in and out of the facility within an hour. Urgent Care Facility offer occupational healthcare services to PhilCare members and new markets nearby. This includes corporate retainership clinic program and medical examinations such as Annual Physical exam (APE), Pre-employment Medical Exam (PEME) and Drug Tests. Urgent Care Services address non-life threatening illnesses and injuries without prior arrangement. 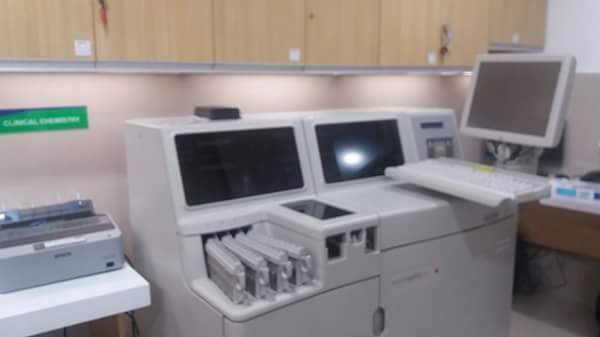 This service operates with the E-Com Clinic on-site phlebotomy, x-ray, and ECG equipment, to get a patient in and out of the facility within an hour. The PhilCare E-Com Clinic has support services to maintain patient experience and provide quality customer service to the clients from the proximity. This service offers LOA issuance and answers to inquiries of members regarding their cards and benefit coverage. Philcare’s mission of being responsive to market while ensuring cost and service efficiency has brought health care closer to Filipinos. PhilCare offer products made for businesses and corporate clients such as the BG PLUS and HAP. BG PLUS is a group life insurance that is designed to benefit small businesses (5-19 employees). On the other hand, HAP (Health Advantage Program) is a program designed to cater to corporate clients with 5-300 employees. For those individuals interested in PhilCare coverage, you can buy insurance online in 3 steps via http://www.philcare.com.ph/products/. Call (02) 802-7333 for more information.